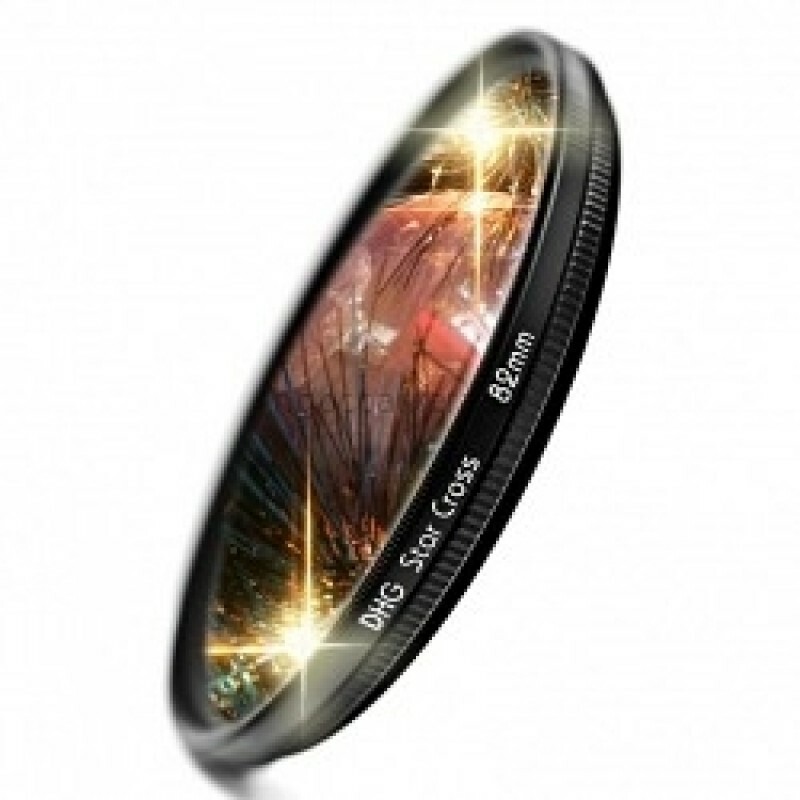 The Marumi Digital High Grade 8X Star Cross filter turns any bright point of light into a Eight-po.. This filter creates a star pattern at a single point of light from the subject. The rotating frame i..